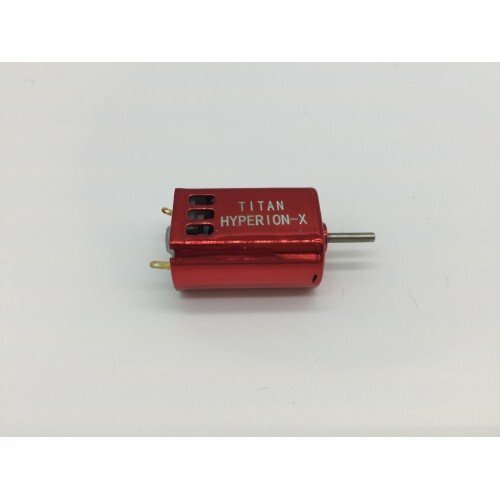 Introducing Titan Hyperion-X, the 3S variant motor that is based on Titan Hyperion(132 size). 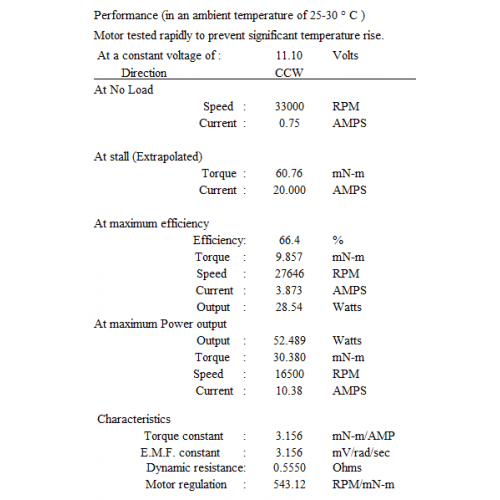 With a stall torque value of 619 gf.cm, stalling at 20A, and with a beautiful red finishing, the Hyperion-X have one of the best performance to price ratio among all others Nerf aftermarket motor. Now you have it, for those prefer to run 3S pack, Hyperion-X is something worth considering, especially to match the red Artifact cage you are using. Pair it up with the Hyperion as your pusher motor at 3S and it's one of cheapest setup you can get with fantastic braking. These motors are electroplated to look nice and also protect it from rusting(no more oily exterior motors).